As an OEM Supplier and Partner of Bachmann electronic GmbH, Spica offers sales and support of PLC and CPU. As an FT Integration Partner of FT Technologies Ltd, Spica offers sales of ultrasonic FT wind sensors - used by the world's leading turbine manufacturers. For over 20 years, Spica Technology has developed, produced and installed innovative software, electronics and electrical equipment in new and existing wind turbines. Spica Controls Webshop is an online B2B supplier of electronic equipment and spare parts that Spica Technology offers buyers and service providers in the wind power industry. Since 1997, we have been in the wind power business developing software, electronic and controls for the industry. If you experience any difficulties with the website, please do not hesitate to contact us with feedback at webshop@spicacontrols.com or make an inquiry at +45 86 80 14 40. 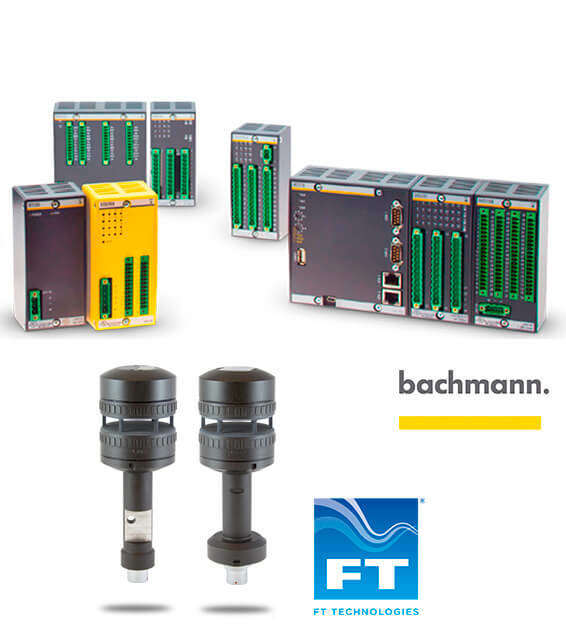 We are an OEM supplier and partner of Bachmann electronic GmbH and FT Technologies Ltd. This means, we can offer you sales and support of electrical equipment such as Bachmann PLC, CPU and ultrasonic wind sensors from FT Technologies. The webshop is owned by Spica Technology ApS. We are an international engineering company dedicated 100% to the wind turbine industry. We have been in the wind power business since 1997, and for over 20 years, we have developed, produced and installed innovative software, electronics and electrical equipment in new and existing wind turbines - both onshore and offshore. Learn more about Spica Technology. How do I buy or acquire an item on the webshop? Just add the needed items in the inquiry basket. Send your inquiry online with you contact info and possible delivery country. Receive a quotation on your required items within 1-3 working days.